First game already in the works. Ghostlight—which is known for its PC ports of Japanese games like Mary Skelter: Nightmares, Sorcery Saga: Curse of the Great Curry God, Omega Quintet, Lost Dimension, and more—has signed on as an official Switch developer and has started work on its first Japanese RPG port for Switch, the company announced. 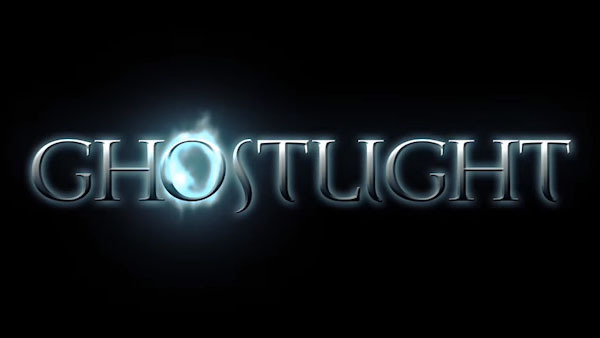 “I hope you’re all looking forward to our Nintendo Switch releases as much as we are, and please stay tuned for more information on which JRPG we’re going to be bringing to Switch in the near future,” Ghostlight teased.